Joe DeMarco is a troubleshooter for the Speaker of the House. A lawyer himself, he is on the staff of the Speaker and has a very small office in the Capitol building. His primary job is not helping to write bills but to look into "small matters" for the Speaker. The fact that these matters usually do not stay small is the main reason this series has its place in this compendium. Though he is legally able to practice law, he has never actually done so. The son of a member of the Mob with ties to the underworld too close to make most law firms willing to bring him onboard, DeMarco was at a loss for what to do when his mother called in a favor with the Speaker, John Mahoney. She had worked with the Representative long before he had attained his position of power and they had been close. Whether they had been intimate as well is something DeMarco does not care to think about and certainly the brusk manner that Mahoney demonstates shows a lack of closeness. Nevertheless, Mahoney used his authority to create a new position on the Congressional staff but not connected with either him or his position. This degree of separation in a CYA manner fits Mahoney's style and does not bother DeMarco. He is content to show up at his small closet of an office in the basement of the Capitol and await the occasional directive from his unofficial boss. DeMarco is not a trained agent nor is he particularly bold or brave or capable of taking care of himself. This does not mean he is meek or mild in any way as he will be forceful when it is needed and certainly headstrong at times it might best be otherwise. Put plainly, he is a fairly normal man, albeit with a very smart head on his shoulders. He is also lucky. And he has some help. Having a co-starring role that is almost enough to get her own entry is the very capable, very enigmatic Emma. This handsome woman somewhere in her mid 50s is a former DIA operative, a spy for many years. She seldom talks about what she had done or seen but the trouble she is able to take care up for DeMarco speaks plenty for themselves. 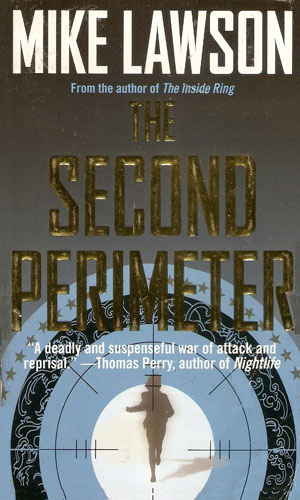 This series has a bemused feel to it at times, largely because the main character has seen enough to not have any delusions about the government in action. He has not yet moved into the cynic stage of life but he cannot find it in him to be in awe of anyone or any institution. 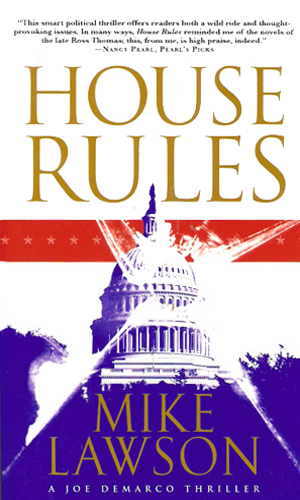 Perhaps it starts with his own boss, the Speaker, who works tirelessly for the People but isn't adverse to a little kickback now and then, drinks like a sailor while able to preach like a thumper, and loves his wife of 40 years with great devotion and has numerous liaisons with others from time to time. 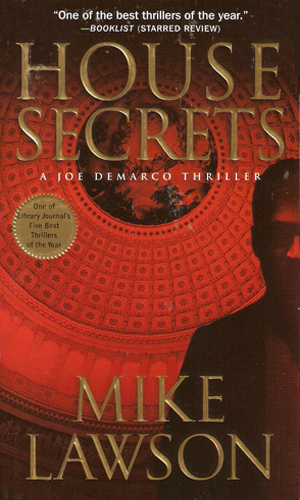 The Secretary of Homeland Security asks the Speaker for the use of Joe DeMarco to find out if there truly has been infiltration of the Secret Service which has so far resulted in a failed attempt on the President's life with more danger to come. 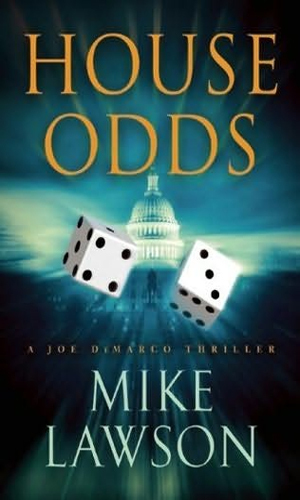 The simple case of fraud at a navy base that Joe DeMarco is asked by the Speaker to check into turns far more serious and much more deadly as he learns of a spy ring selling top secret information on nuclear submarines. The people he is going up against seem ahead of him at every turn. Three separate individuals have made terrorist attacks, all of which fail to produce the carnage they might have. Joe DeMarco's boss wants him to find out if the attackers were really foreign or in fact from home. A candidate for President has a problem with alcohol and how he behaves after a few. 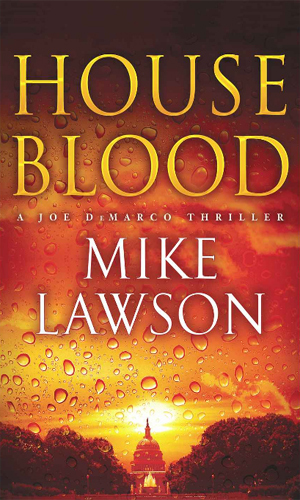 Joe DeMarco is sent to check out the truth but then people around him start dying. 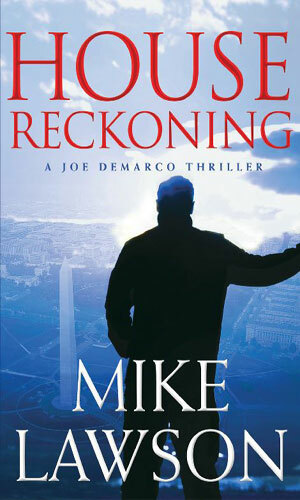 After someone from the Congress leadership leaks sensitive information to the press resulting in the brutal murder of a CIA agent in Iran, DeMarco's boss tasks him with finding out who was the leak. When NSA was caught spying on its own citizens, it had to shut the program down. It just made it more secretive. Then it discoverd a rogue military group up to no good and it could not reveal it without revealing itself. DeMarco is finessed into helping and he does not like being played. 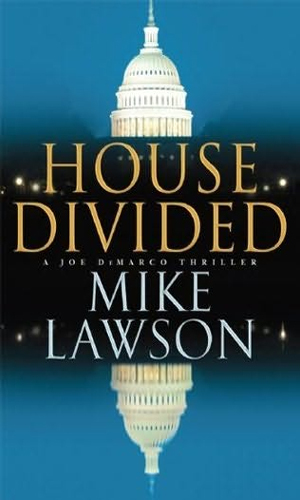 Though asked to look into the murder of a lobbyist, Joe DeMarco is more interested in his own survival; his boss is no longer Speaker of the House and his enigmatic friend Emma may be dying. Joe DeMarco's boss, Congressman Mahoney pulls him from a dentist's chair to look into the arrest of Mahoney's daughter for insider trading. Believing she is innocent, DeMarco suspects the real target is her father. 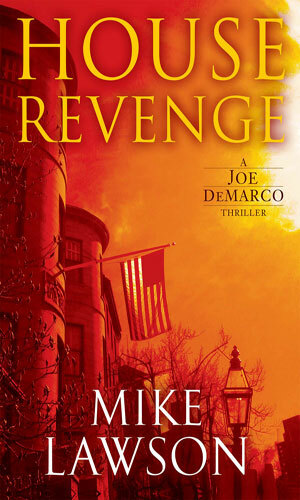 The information Joe DeMarco receives from a dying man about the murder of his father many years before sets DeMarco on a path of retribution against a man who has attained a powerful position. 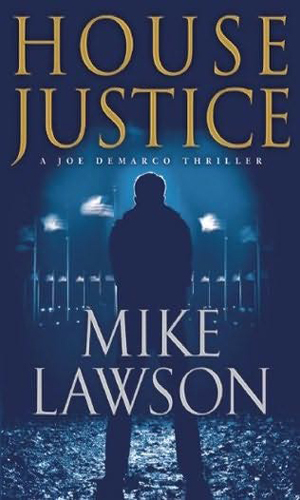 Congressman Mahoney sends his action man, Joe DeMarco to North Dakota to be a protector of a young woman whose grandfather saved his life in Vietnam and who is taking on a billionaire oil tycoon. DeMarco knows the rules in big cities but rural areas are unique. Joe DeMarco's boss wants him to help an elderly lady who is being pressured to leave her apartment by a real estate developer. At first the reason was publicity but it very soon becomes quite personal. Joe DeMarco's boss, House minority leader John Mahoney, is a great man for keeping secrets. This includes having a son that his wife did not know about. 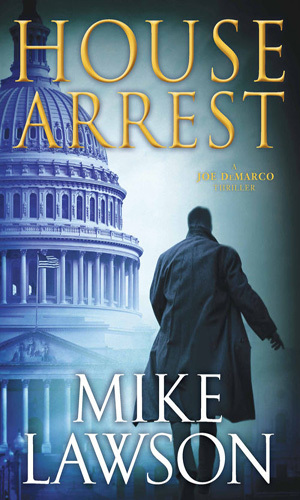 When that young man is shot dead in New York, DeMarco is sent to aid in the investigation. Where it leads stuns everyone. 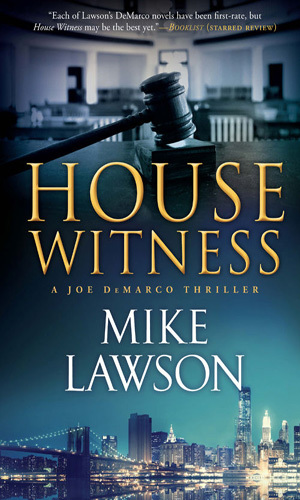 With all the twisting of the law that Joe DeMarco has done over the years for his boss, it is not surprising when he is suspected of murder. The victim is the House Majority Whip and it looks like DeMarco is going down for this one even though he is innocent. To help save his behind, he calls upon his old friend, Emma, to find the truth. 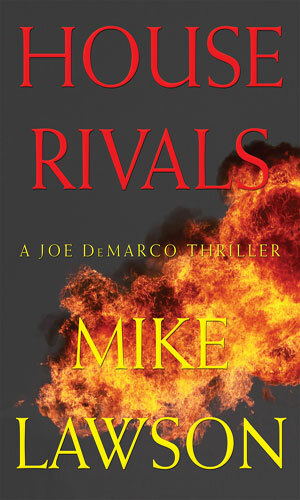 This series belongs because the assignments that DeMarco gets takes him up against the nation's enemies, and sometimes its friends, on a routine basis. 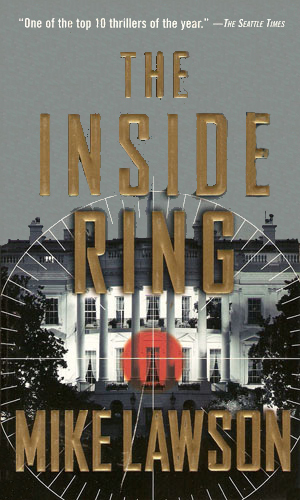 Espionage, terrorism, deception, assassination. They are all in the books and all written with a strong but easy-flowing hand. If DeMarco didn't get the books in with his activities, his friend and close associate, Emma, would all on her own. I truly enjoyed the books I've gotten and am pleased to know that more are on the way. Once in a while I think how a particular series would do on the big or small screen and this is one that I think could do great on television. Just wishful thinking. Excellent series. Well written and a lot of fun to read.